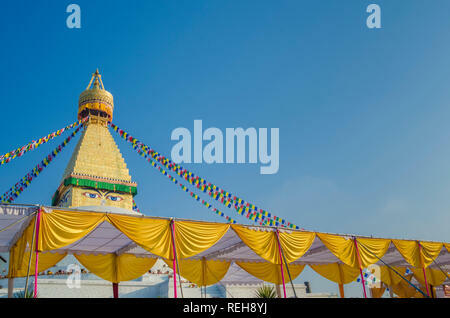 Location: Bodhnath Stupa, Kathmandu, Nepal. 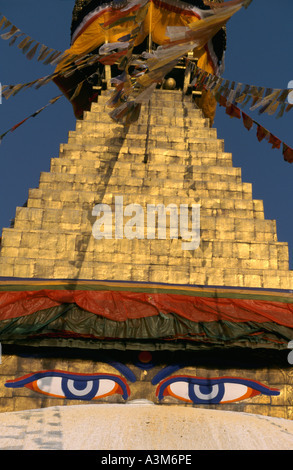 Bodhnath stupa in Pashupatinath, Nepal. 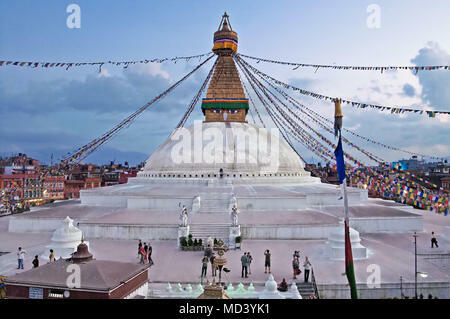 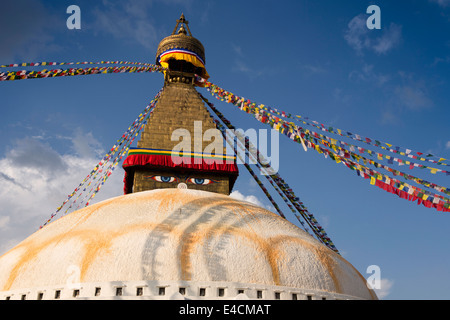 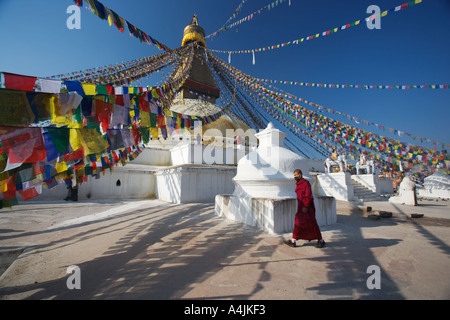 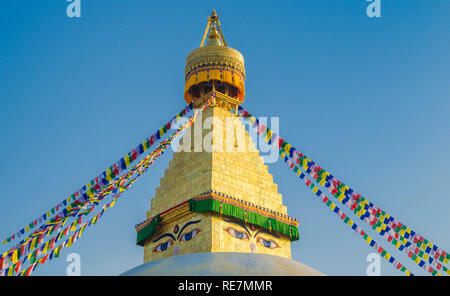 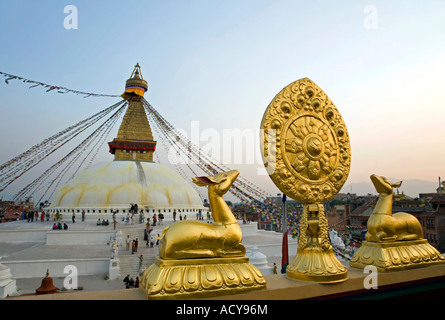 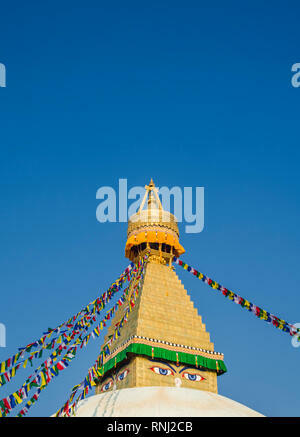 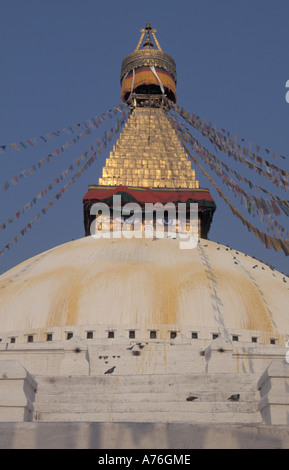 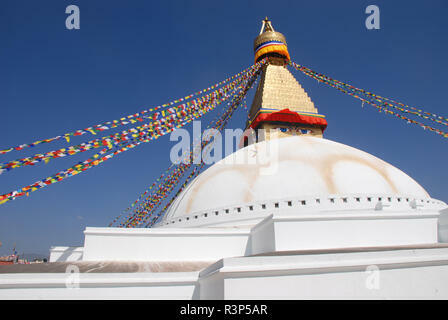 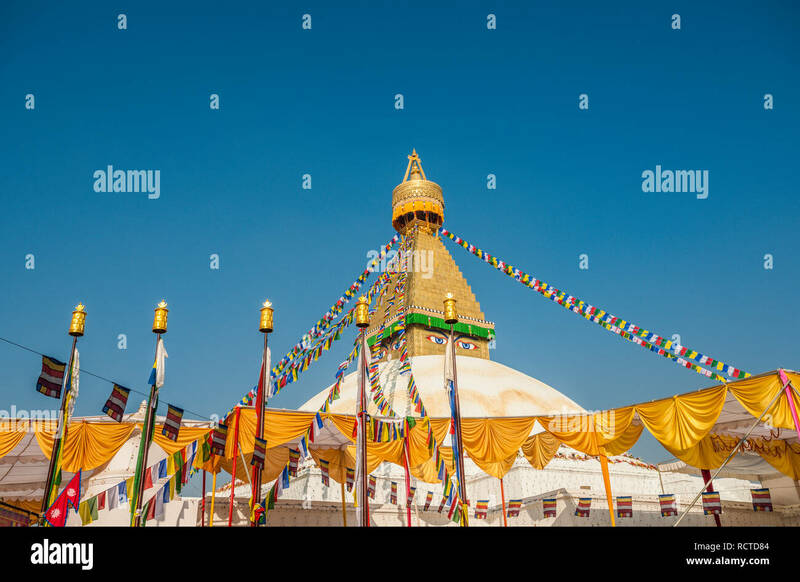 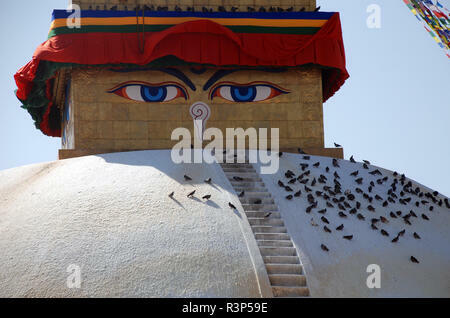 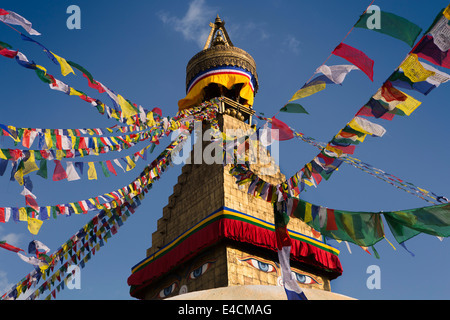 It is the largest stupa in Nepal & the religious centre for Nepal's Tibetan community.